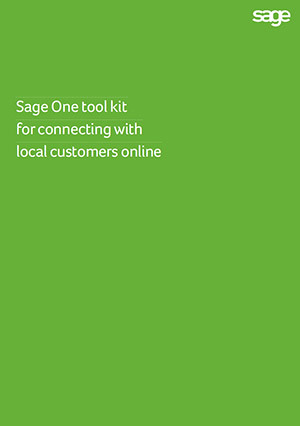 Get the Sage One ‘Toolkit for connecting with local customers online’. Are you looking to grow your retail business? How’s your online presence? The most beneficial relationships you can build with influencers will be in your local area. For your retail business to grow you’ll need to identify and connect with them. • Promoting your business through local influencers. Complete the short form to the right to get your free guide.